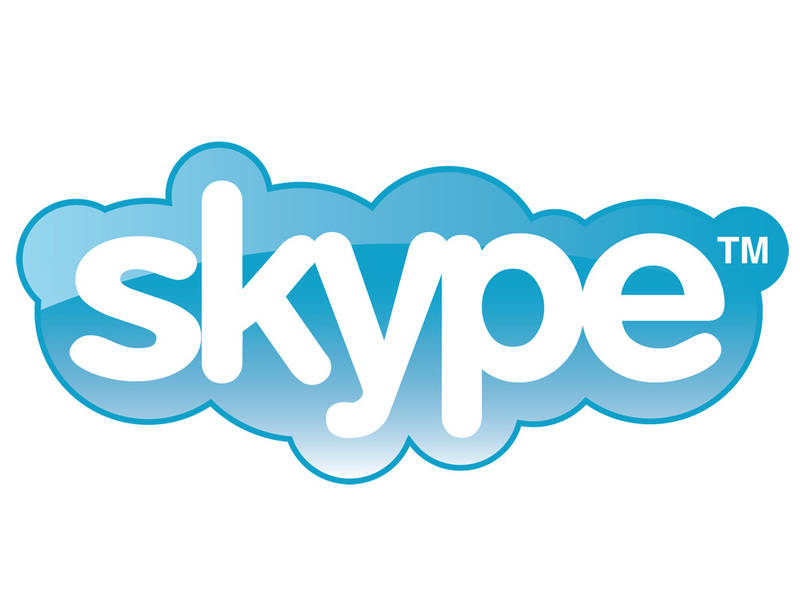 Microsoft has just launched Skype web version which is still in beta phase.however, Skype is one of the most recognizable communication services in the world. Linux users can of course use the native Skype program for the full experience, but having some functionality on the web is appreciated too. If you only want to use instant messaging anyway, the native program is not necessary but the real winners is Chromebook here, however, as there is no native client available (due to limitations of the OS). Microsoft deserves kudos for supporting Google’s Chrome OS despite low market share and its competitiveness with Windows. If only Google was as considerate when it comes to Windows Phone. Microsoft also announced support for a ton of languages. Arabic, Bulgarian, Czech, Danish, English, German, Greek, Spanish, Estonian, Finnish, French, Hebrew, Hindi, Hungarian, Indonesian, Italian, Japanese, Korean, Norwegian, Dutch, Polish, Portuguese (Brazil), Portuguese (Portugal), Romanian, Russian, Swedish, Turkish, Ukrainian, Chinese Simplified, Chinese Traditional.